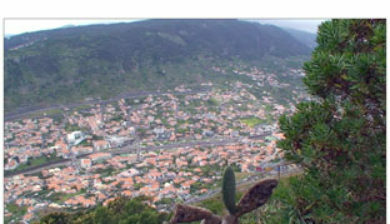 (Portuguese pronunciation: [ˈsɐ̃tɐ ˈkɾuʃ], “Holy Cross”) is a municipality, a parish and a city in the eastern part of the island of Madeira. 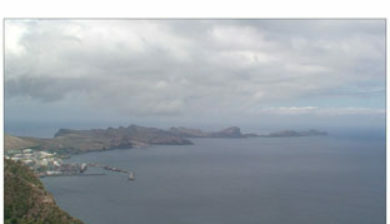 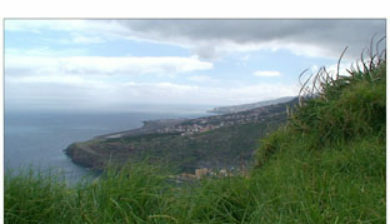 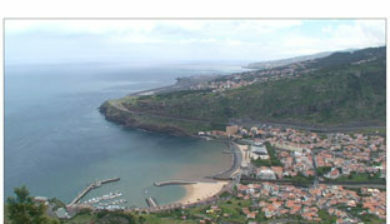 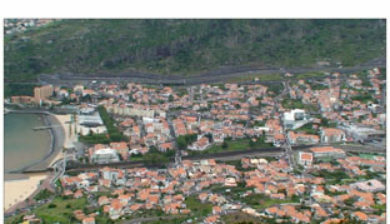 It is the second most populous municipality, behind Funchal. 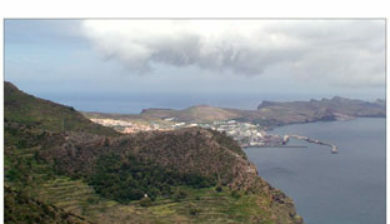 The population in 2011 was 43,005, in an area of 81.50 km². 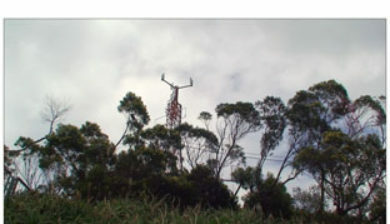 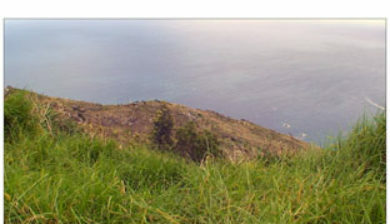 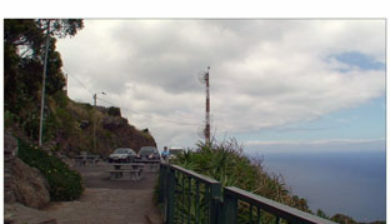 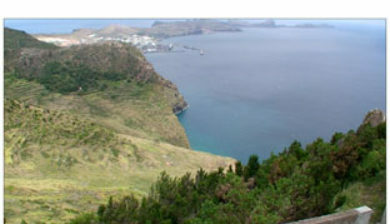 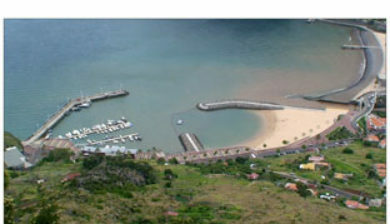 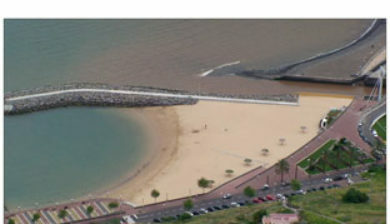 It is located southeast of Santana, southwest of Machico and northeast of the regional capital (Funchal); it is linked by an expressway to Funchal and Machico, as well as an ancillary road linking it to Santana.